If you’re a homeowner, then you know that there’s always something that needs to be done around the house. Projects that make your house look better and run more efficiently is part of owning your own property. Although there are many projects that add to the fun of a house, such as putting in an outdoor kitchen or redecorating one of the bathrooms, there are some projects that will add just as much aesthetic value. You might not think that replacing the gutters or windows on your home is fun, but you’ll love seeing the beauty of these improvements. You’ll also love how they can make your life easier or even save you thousands of dollars on your energy bills. Here are a few projects that you should put at the top of your project to-do list. Siding from Culpeper Window & Siding can drastically improve the beauty of your home. This is a great project if you have siding that is damaged or merely outdated. 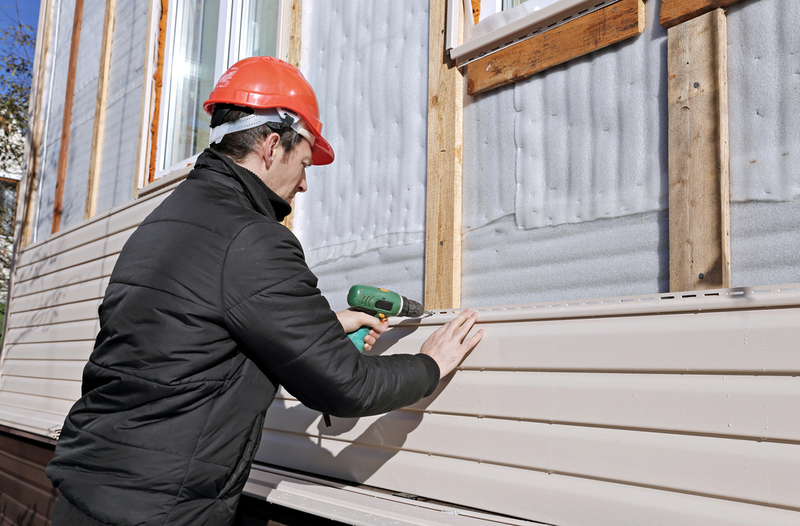 While siding can last for decades, it can be damaged in a storm. And new siding from Culpeper Window & Siding can make your house look fresh and inviting again. There are many colors that are classic, such as white and gray. And some colors have come into vogue in recent years, such as a dusty green. You can choose durable vinyl siding, which will last for decades. But you can also choose wood siding, which keeps some older homes true to their historic roots. Windows only last for a couple of decades. After that, you might notice moisture between the two panes, which is a sign that the seals are broken. When this happens, your windows aren’t as energy efficient, causing you hundreds of dollars every year in energy costs for heating and cooling. 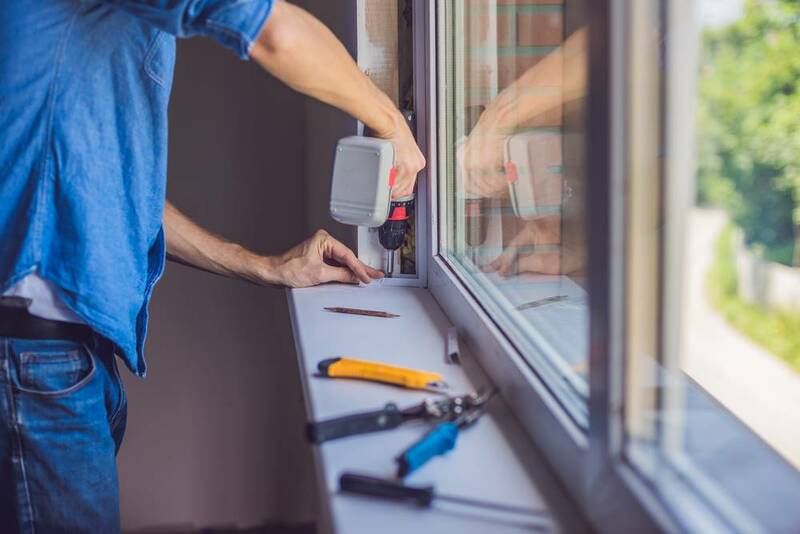 And if you’ve noticed that your windows are looking old or are hard to open and close, window replacement is your best option. You’ll love the beauty and convenience of new windows. 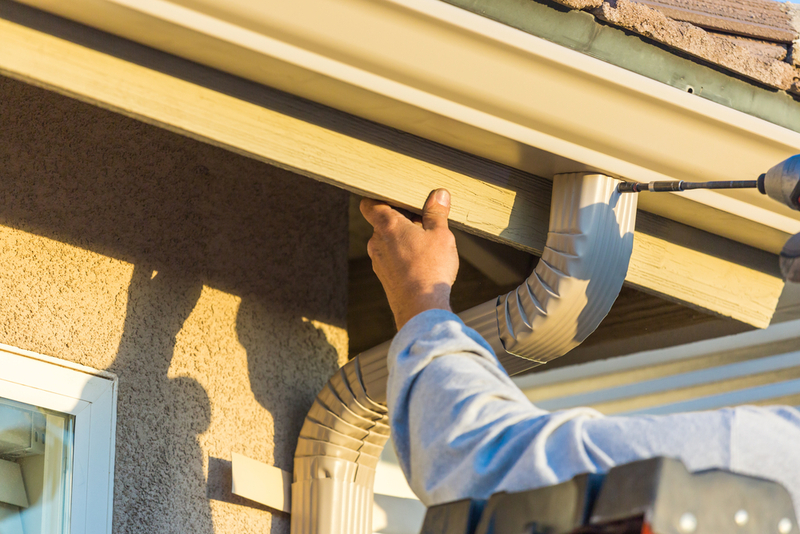 New gutters are a worthy upgrade to your home. They can improve the look of your house from the outside, and they can also improve the functionality. Gutters serve a specific purpose, and if they aren’t doing their job right, you can have damage to your foundation. If portions of your gutters are falling, or you just want to boost the aesthetic appeal of your home, new gutters are your best bet. Choices for gutter installation in Culpeper run the gamut. Aluminum, steel, and vinyl are all popular choices for materials, and you can choose from a wide range of colors. For a look that pops, use a color that contrasts the color of your house. A very popular option is to use white gutters to match the soffit on the overhang of the house. Whether you’re looking for siding, new windows, or gutter installation in Culpeper, you’ll find what you’re looking for at Culpeper Window and Siding. We have what you need for some of your most important home projects in 2019. So go ahead and give us a call for your next project.